Bose have officially debuted their first smart speaker and soundbars at this year's IFA conference in Berlin. 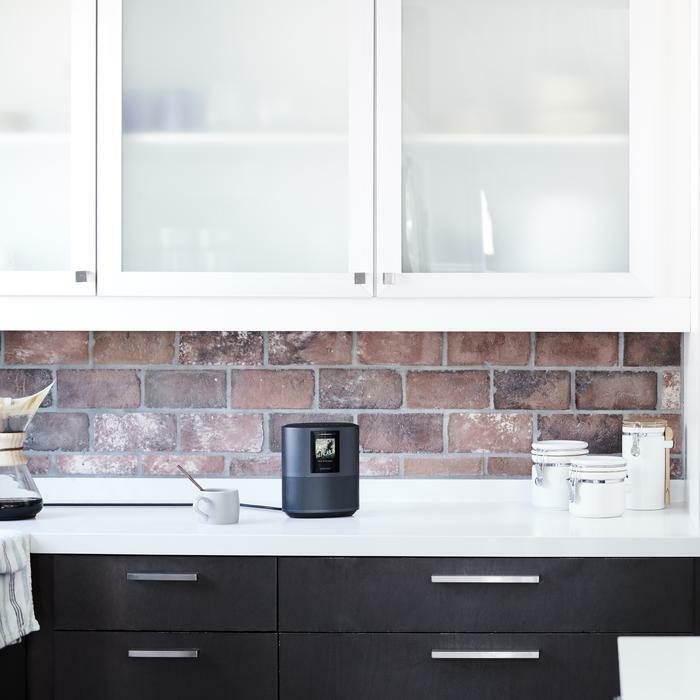 “Voice-controlled speakers aren’t new, and there are plenty of great options to choose from. But we had a different vision for ours, inspired by what we could uniquely do to make the experience better,” said Doug Cunningham, category manager in the Bose Consumer Electronics Division. Bose says their new Bose Home Speaker 500 boasts the widest soundstage of any smart speaker available. It combines a seamless anodized aluminum build and a pair of custom drivers pointed in opposite directions. The company the resulting sound is "powerful and lifelike — without artificial effects or distortion". Bose say the Home Speaker will feature on-board support for Amazon Alexa out of the box, with additional assistant and AirPlay 2 support to follow in early 2019. The Home Speaker comes accompanied by two soundbars, simply called the Bose Soundbar 700 and Soundbar 500. Bose say that soundbars aim to pair up 'stunning performance with equally stunning design'. They feature curved clean lines, a wraparound metal grille, and a tempered glass top. Internally, the big callout here is a new feature called 'PhaseGuides'. This sends multiple channels of a soundtrack or song throughout a space, placing discrete sound in places where there are no speakers. 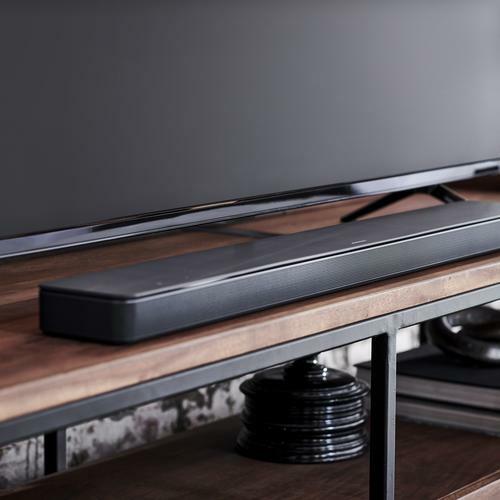 Both soundbars feature a Bose DSP, custom low-profile transducers and QuietPort technology that promises to add extra depth and detail to dialogue. However, to help make integrating it with your TV a little easier, the Bose Soundbar 700 also comes with an intelligent universal remote. The Home Speaker 500 will retail for $599.95 AUD/$699.95 NZD. 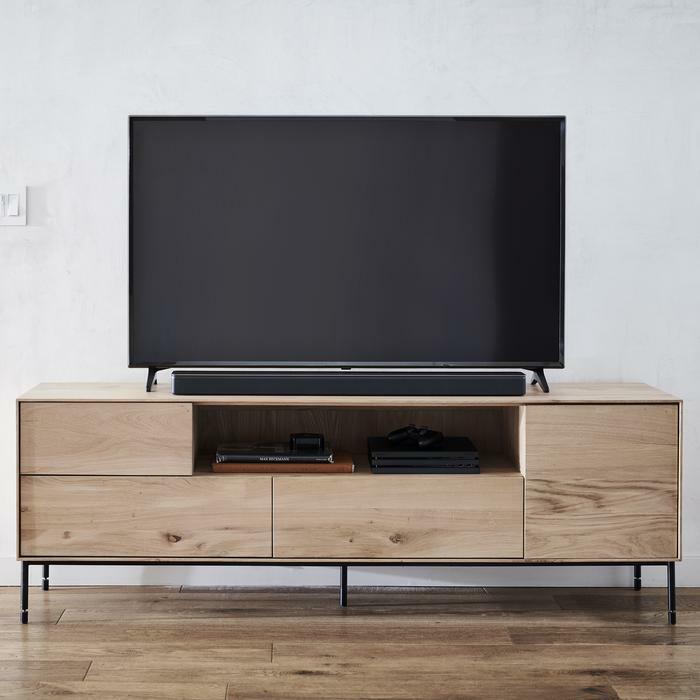 The Soundbar 500 and 700 will retail for $799.95AUD/$949.95 NZD and $119.95AUD/$1379.95, respectively. No word yet on exactly when they'll be available for Australian consumers.